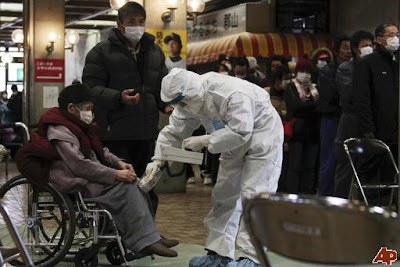 Elizabeth Aquino posted a link to this fascinating piece by Suzanne Kamata: Postcard from Japan: Disability and disaster. Suzanne is the editor of Love You to Pieces: Creative Writers on Raising A Child with Special Needs. Her daughter Lilia has cerebral palsy and is deaf and her family lives in Tokushima Prefecture, Japan. You can follow Suzanne on her blog at Gaijin Mama.